We offer creative ideas, projects & videos promoting diversity and inclusion within your organization, as well as direct efforts to stop prejudice. DO YOU KNOW A MUSLIM? 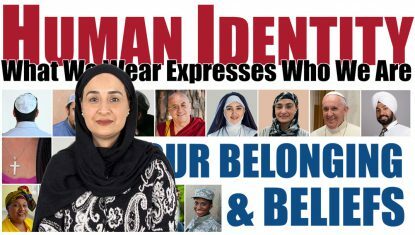 We produced this video of a Muslim American woman sharing her powerful story and a simple solution to Islamophobia that actually works. POLICIES OF PAIN. 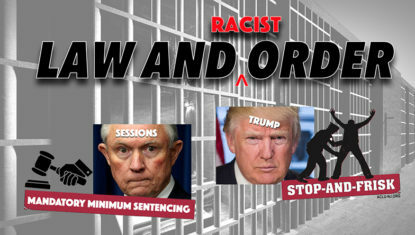 In this video, we capture and share one black woman's horror resulting from Trump’s racist call for stop-and-frisk. Evidence shows it not only harms but doesn’t work. UNITING BOOK BUNDLES. 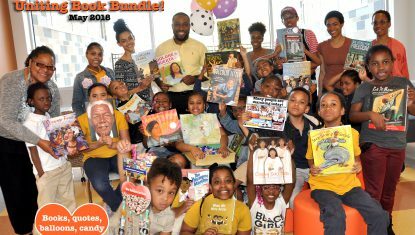 We helped create this gift package of powerful picture books and goodies to inspire kids (black, brown and white) to become social justice activists. LOVE BEING BLACK. In this video, we celebrate the beauty and power of being a black woman. 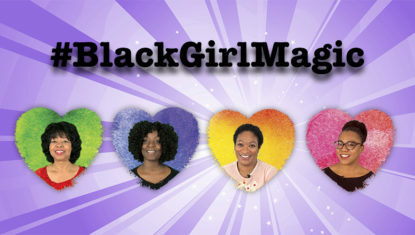 We ask, listen and uplift because black-girl magic is real, contagious and good for the world. Reduce isms & phobias (racism, sexism, misogyny, classism, xenophobia, Islamophobia, anti-Semitism, homophobia and other forms of fear and ignorance). Promote goodness (unity, fairness, freedom, equality & prosperity). Happier, more productive and more prosperous workplaces and communities.